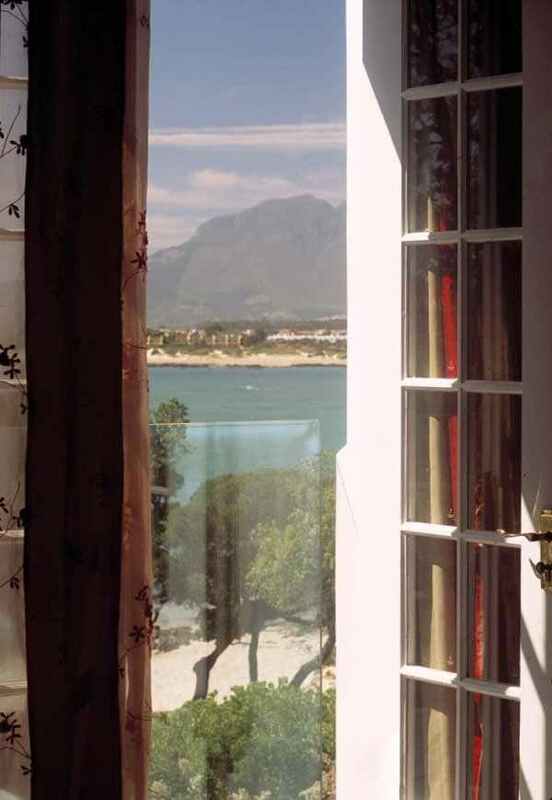 This holiday accommodation in Gordon's Bay is a beautiful 1862 Manor house with magnificent unsurpassed mountain and sea views and a prime location. 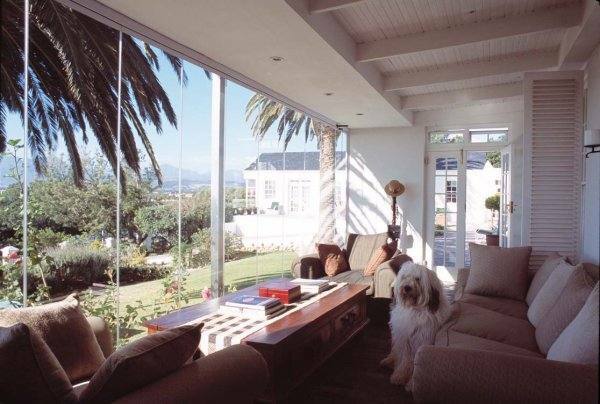 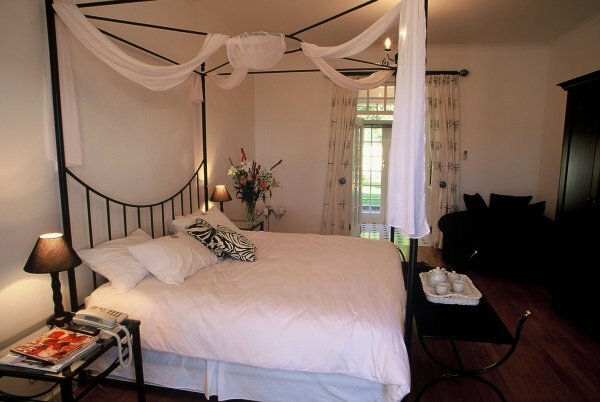 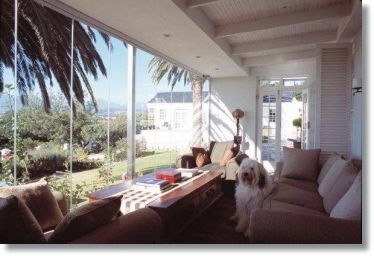 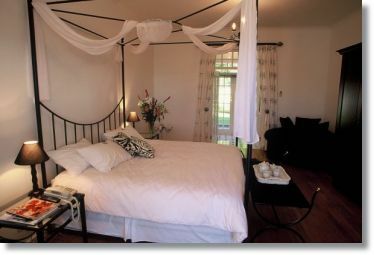 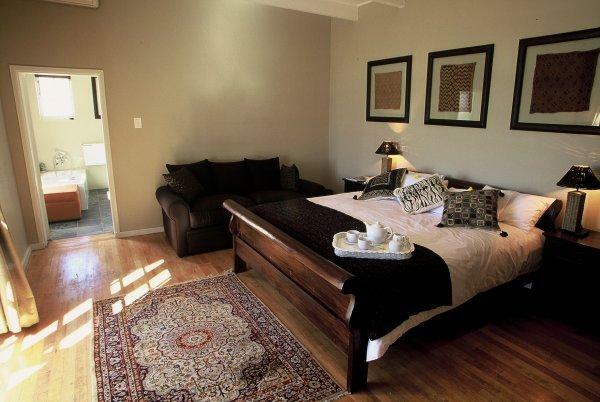 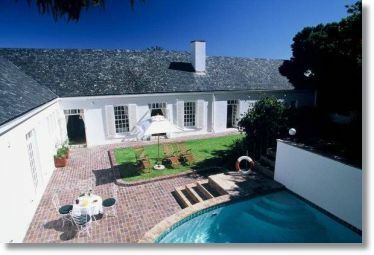 This holiday accommodation in South Africa/Gordon's Bay is a beautiful 1862 Manor house with Oregon floors, high ceilings, magnificent unsurpassed mountain and sea views and a prime location (of over 2 500m²) overlooking the white sandy beaches of Gordon's Bay (approx 30min drive from Cape Town, South Africa). 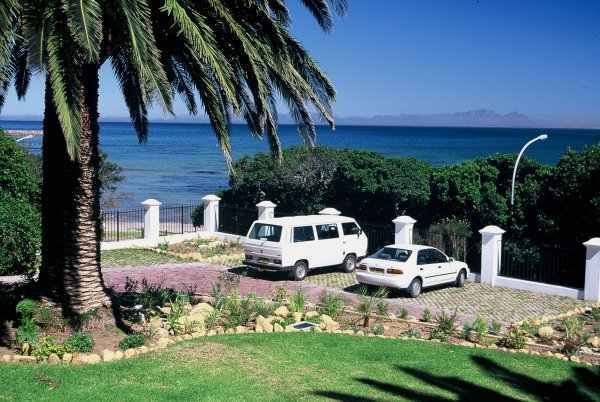 There is any number of activities to enjoy in and around Gordon's Bay. 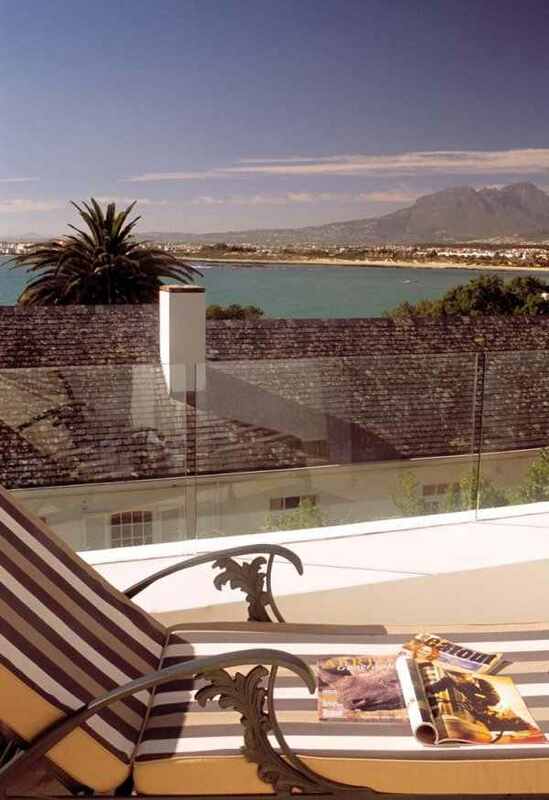 Top class golf courses, hiking trails, shopping malls and more white beaches are all easily accessible to the visitor. 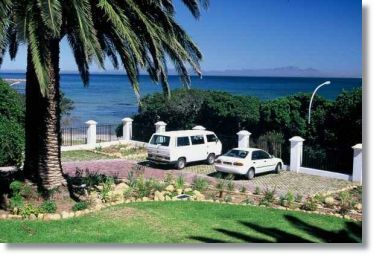 For the active minded, horse-riding, schuba-diving, deep sea fishing trips, canoeing, paddling, surfskiing, rock climbing, cliff diving and abseiling are all just a stone's throw away. 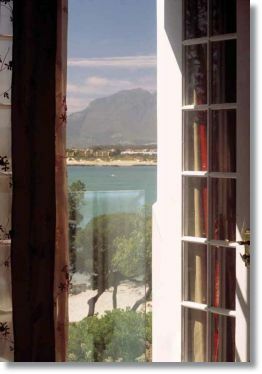 For those looking for a romantic weekend, picnic-baskets and sunset cruises can be arranged on request, or visitors can enjoy scenic drives along the coast or a tour of the 22 wine farms in the Helderberg area. 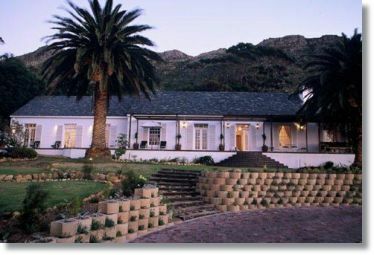 Further afield Stellenbosch and Cape Town bed exploring and offer all the luxury of hot air balloon flights or helicopter flights over the winelands, as well as trout and fly-fishing experiences. 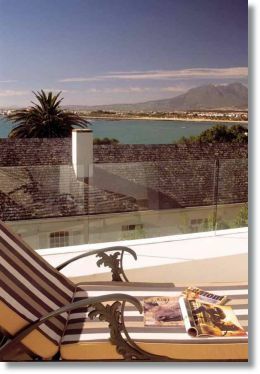 Whale watching is possible from the patio between the months of August and November. 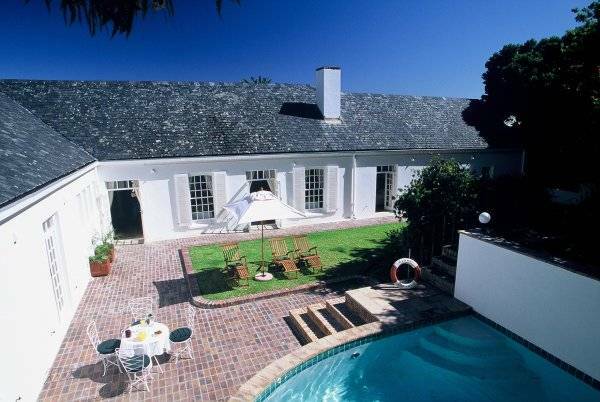 Breakfast is served at the swimming pool or in the dining room. 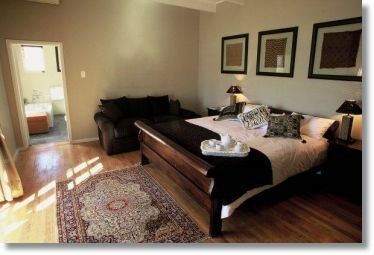 A snack menu is available throughout the day, while quality restaurants are within walking distance. 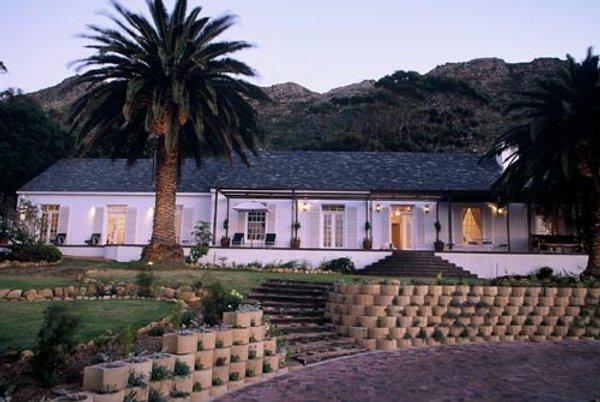 The guesthouse offers traditional braais and potjiekos and a rich array of South African cuisine from bobotie and waterblommetjie-bredie to sweet koeksisters on request.